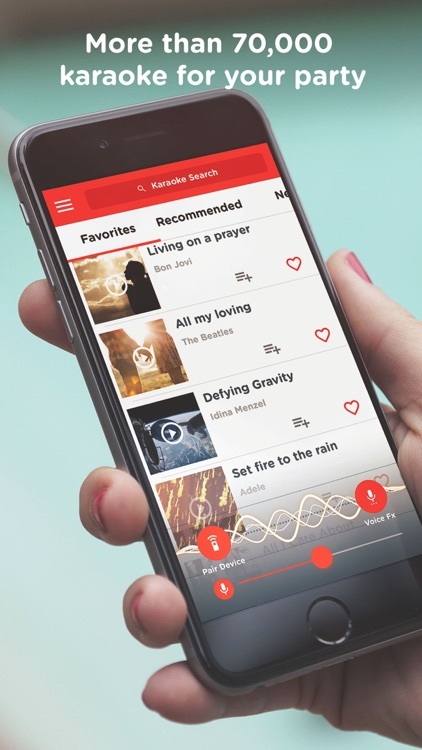 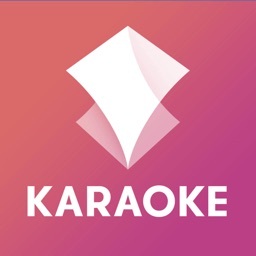 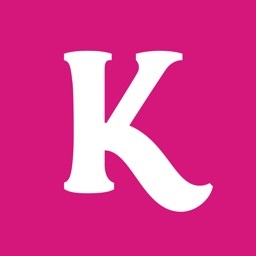 Karaoke Party by RedKaraoke is the ultimate free karaoke machine to sing on your Apple TV, ChromeCast, Amazon Fire TV, LG WebOS TVs, and other smartTV devices. 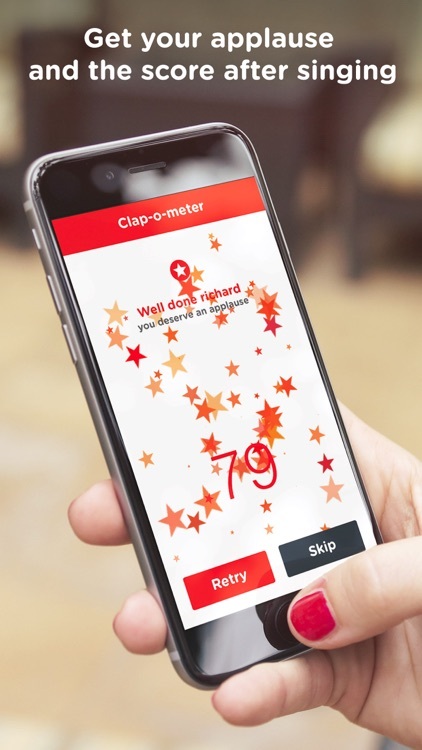 Connect the app to your Apple TV using Airplay and choose among 100,000+ karaoke songs and “sing along” with lyrics, and compete with your friends getting a score with our clap-o-meter. 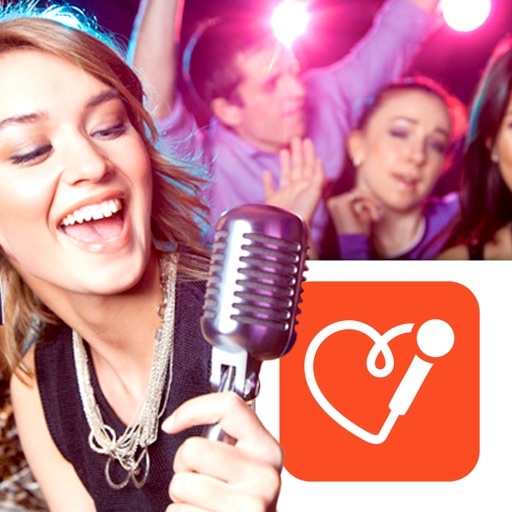 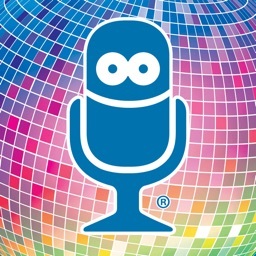 Your iPhone or iPad will become a microphone, amplifying your voice as in a real karaoke machine. 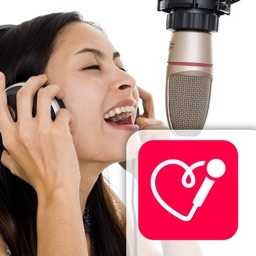 You can even add vocal effects and sound presets to improve your voice and sound like a pro! 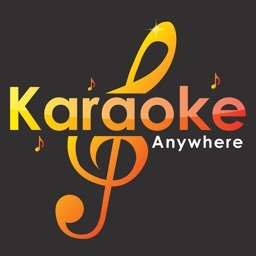 You can connect Karaoke Party app for free to many devices: Apple TV, ChromeCast, Amazon Fire TV, LG WebOS smartTV, Bluetooth devices and of course to any external speaker with the minijack port. 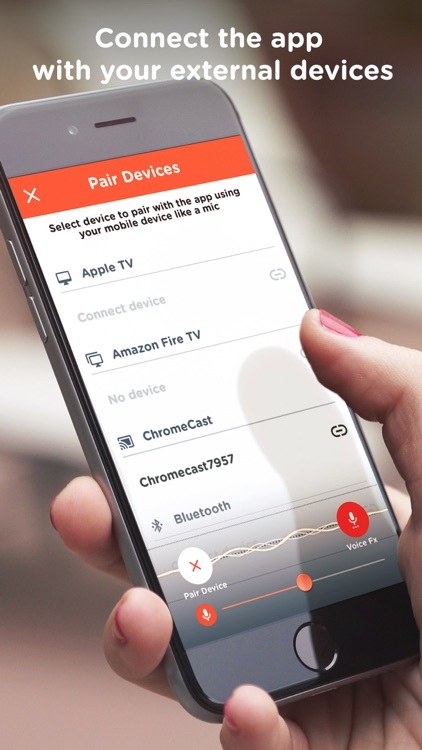 Be aware the amplified voice can be delayed over the music in some devices. 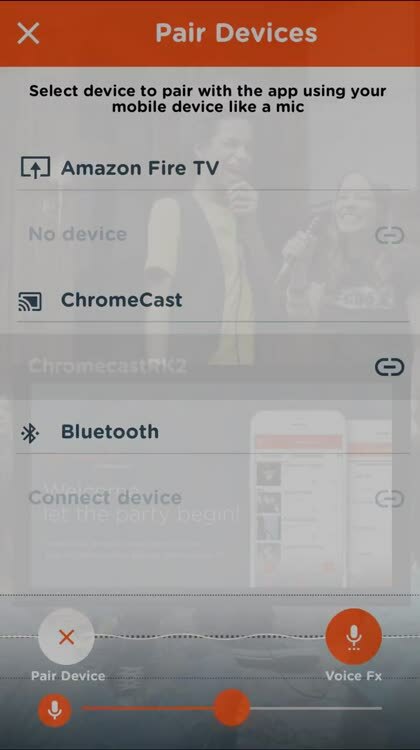 On this cases just turn off the microphone using the volume on the app.